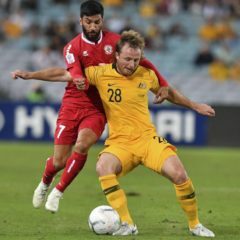 Manly United has been boosted by the return of flying winger Adam Parkhouse to the club after a two-year stint with Wellington Phoenix in the Hyundai A-League. Parkhouse, who can be deployed as a wide flanker on either wing adds significant pace and punch to the Manly United attacking formation and brings back to the club the experience picked up in his 36 A-League appearances with the Phoenix. The 26-year-old spent two seasons at Cromer Park in 2015 and 2016 where he scored 8 goals in 46 appearances. 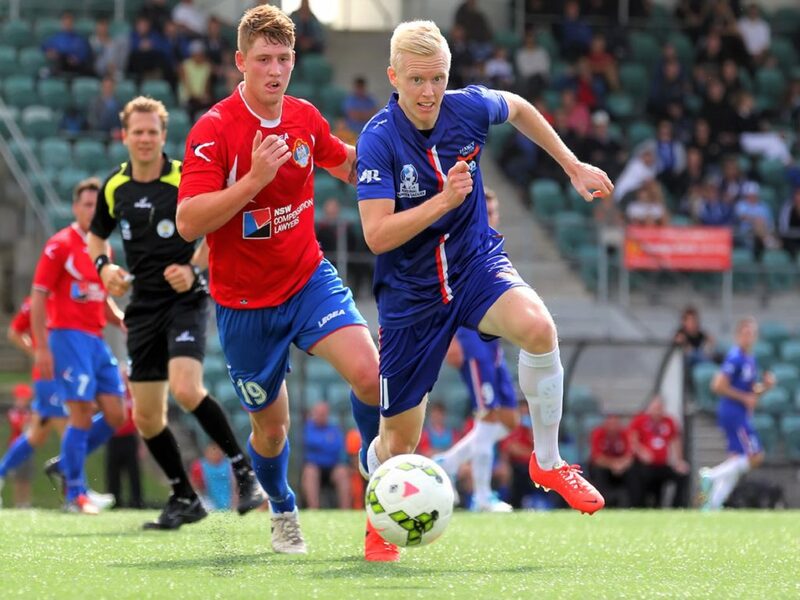 “We’re thrilled to have Parky (Adam Parkhouse) back at Manly United,” said Head Coach Paul Dee. “His pace and quality was evident when he was here in 2015 and 2016 and we’re very happy to have him back after his time in the A-League. Parkhouse headlines some key signings for Manly United with the NSW National Premier Leagues season opener against Wollongong Wolves just four weeks away. Parkhouse has been joined at Manly United by former A-League defender Sam Gallagher, who played 22 matches during stints with Melbourne Victory, Central Coast and Newcastle Jets before spending two years playing lower league football in England. Manly United has also welcomed former Marconi and Blacktown City striker Charles Mendy and attacking midfielder Luka Kmet from APIA Leichhardt. “We’re happy with how the squad has come together with the season just a few weeks away,” Dee said. “Parky, Sam, Charles and Luka Kmet have been good additions to the core of last year’s squad and we have also promoted some talented young juniors. 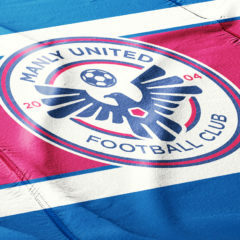 Manly United opens its season against Wollongong Wolves on 10 March at Albert Butler Memorial Park on the South Coast at 3pm.